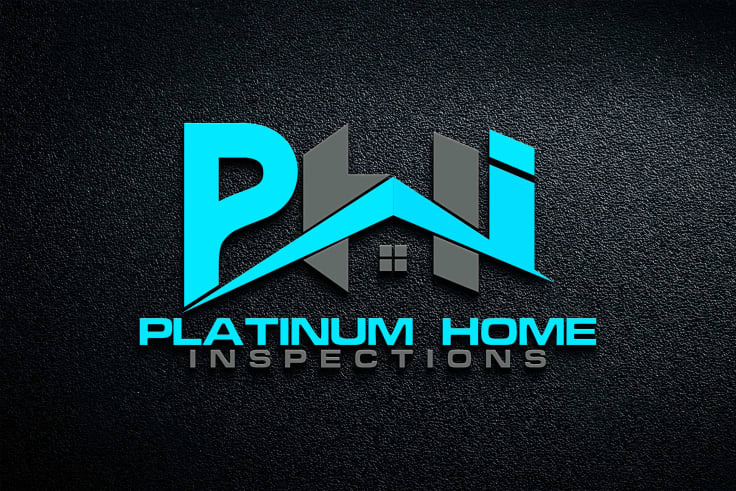 If you are looking for a unique Business logo you are at the right place.I am a Professional Graphic Designer with an experience of over 3 years . Creating your dream logo in Best Quality is My Highest Priority. What services you get from me? Up to date with your orders. Offer social media covers and Stationery Designs. Free High Resolution Print Ready Files . 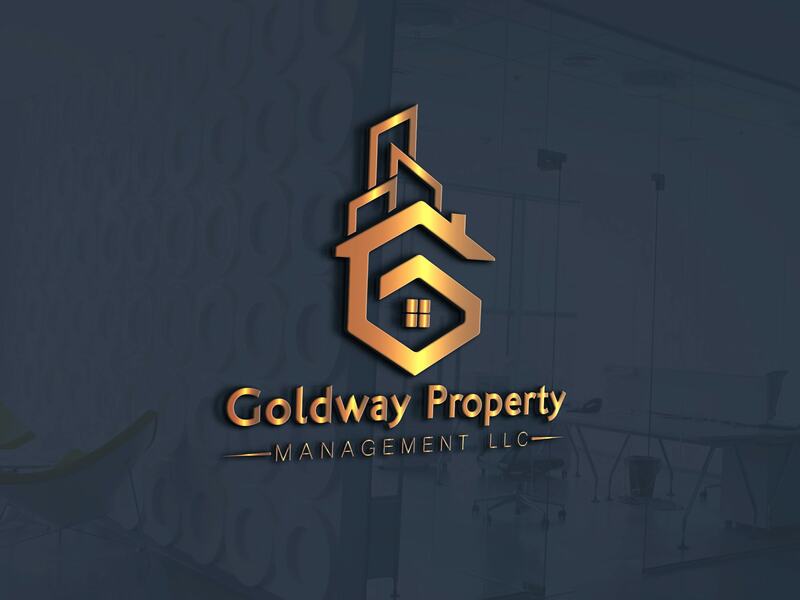 Professional | Modern | Minimalist | Text | Flat | Brand mark | Real Estate | Custom Logo Design | etc. If you have any questions or any custom quote Don't hesitate to contact me. 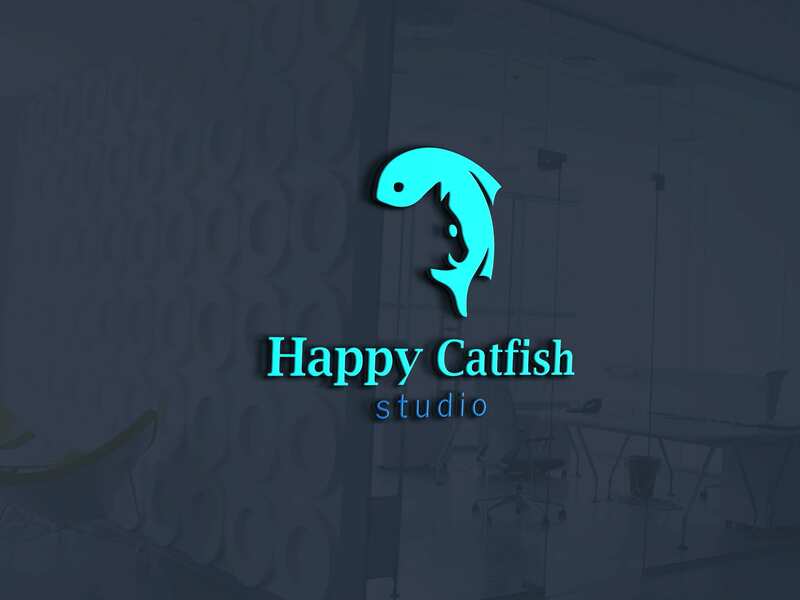 Design Unique and Stylish Logo for your Business is ranked 5 out of 5. Based on 4 user reviews.